Are you ready for a smile makeover? Your smile is one of your most important features. Dentistry is continually evolving, and with a variety of advanced treatment options, achieving a beautiful, healthy, aesthetic smile is made easy for patients of all ages. There are many products and techniques available for patients who want to achieve a brighter smile, and with so many options available, it can be difficult to choose the method that is right for you. The best way to begin any teeth-whitening regimen is to schedule an appointment and talk to our practice about the differences between in-office professional whitening and custom take-home kits. 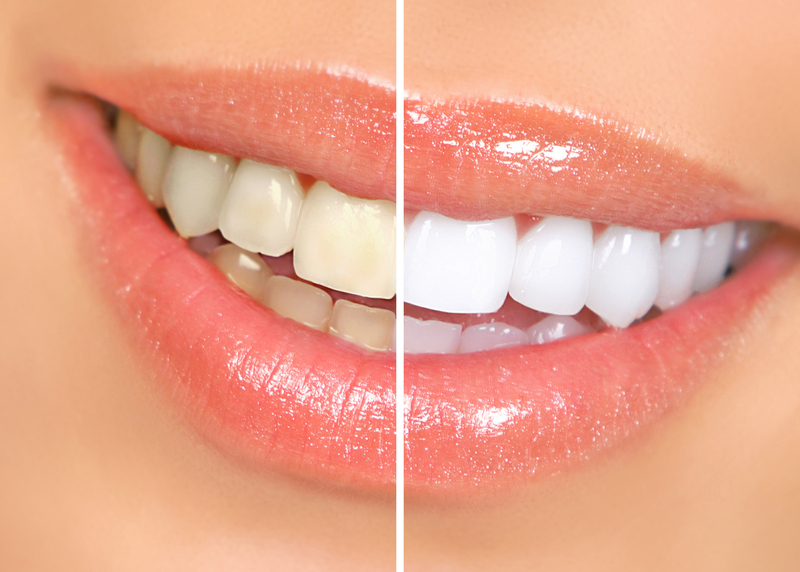 You no longer need to hide your smile because of gaps, chips, stains, or abnormal tooth shape. 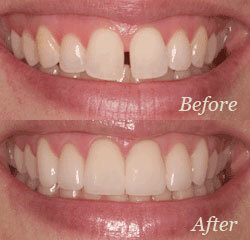 With veneers, you can easily correct your teeth's imperfections to help you have a more confident, beautiful smile. Veneers are natural in appearance and are a perfect option for patients wanting to make minor adjustments to the look and feel of their smile. Also known as a dental cap, we can use crowns to cover or fix a variety of tooth issues. From hiding aesthetic chips and cracks to covering a dental implant or a tooth post-root canal, a dental crown is a very versatile cosmetic and restorative option. Our porcelain crowns are very durable, fit comfortably, and look like your surrounding natural teeth. Uses for crowns include: cover a cracked tooth, protect the tooth, cover fillings, and replace a missing tooth after placement of a dental implant. While tooth colored composite resin fillings look beautiful, they are also healthier for your teeth. This is because of the way this type of filling closely mimics the natural tooth structure. 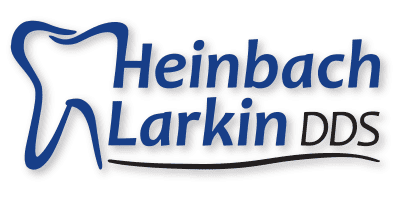 The composite resin filling material bonds very strongly to the tooth and creates a restoration that seals out bacteria, preventing further damage to your teeth in the future. We also offer Bonding treatments. A Full Mouth Restore is not something to take lightly. 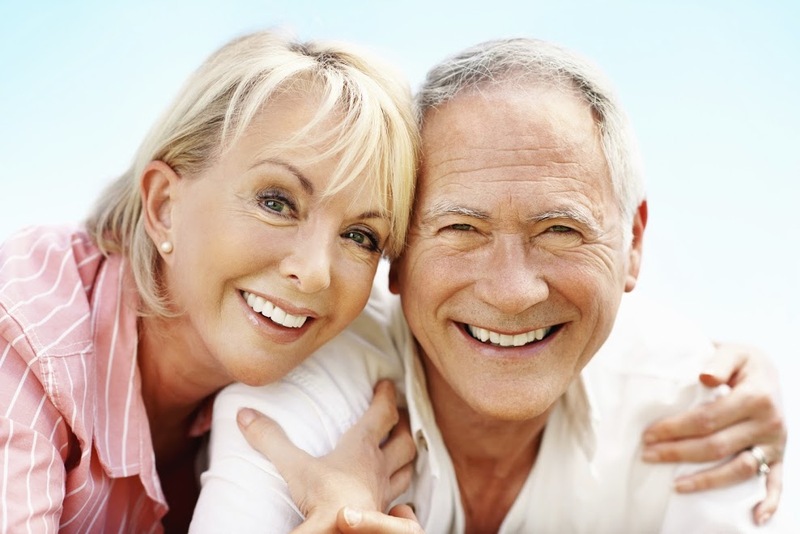 We advise our patients to save as many of their natural teeth as possible. Contact our dental practice for a primary or secondary opinion. 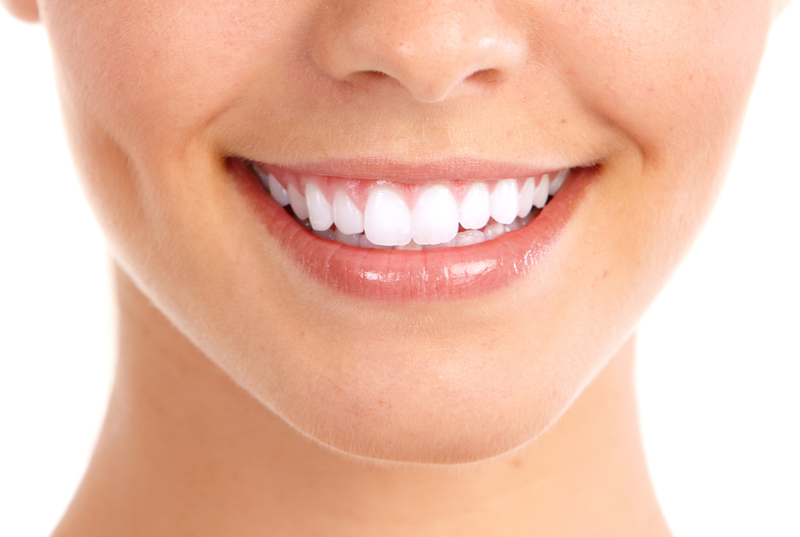 Cosmetic dentistry is different from general dental care; it is both an art and science. 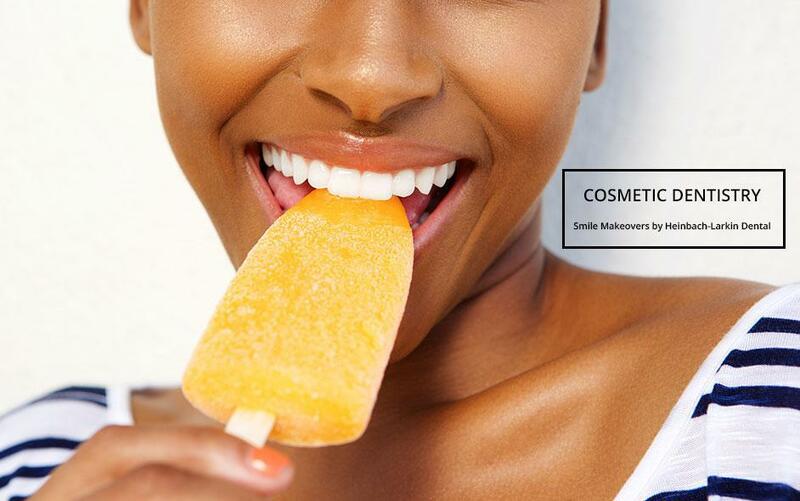 By providing cosmetic dental care, our dental practice can offer smile enhancement, restoration, and maintenance treatments for optimal dental health. Using cutting-edge techniques and advanced materials, our office proudly offers our patients a beautiful, natural smile and all the benefits that come with it. Our patients’ smile makes us smile! Feel more confident about your appearance with a new smile that is as beautiful as it is healthy. If you are ready to learn more, contact our practice today and schedule a free smile makeover consultation.